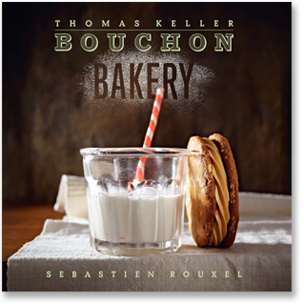 Join in at your local Williams-Sonoma store for a special book signing with Chefs Thomas Keller and Sebastien Rouxel. They will be signing copies ofBouchon Bakery. Viventura, campaign and blogging in paradise!